Larry Sanders, better known by his stage name L.V. (which stands for "Large Variety"), is an American R&B singer. He is best known for his collaboration with rapper Coolio on the single, "Gangsta's Paradise", and has been featured on multiple soundtracks since then. Having released two solo albums to date, he was also a member of the gangsta rap group South Central Cartel since their beginning, usually singing the vocals and chorus. L.V. grew up with a father who sang gospel music along with the radio every morning, and this helped hook him on singing. He won a high school talent contest by performing L.T.D. 's "Concentrate on You", joined the Los Angeles Trade–Technical College choir. He later joined the Los Angeles Southwest College music department where he studied voice, choir and performed in several stage musicals. He also contributed R&B vocals to a neighborhood rap group, the South Central Cartel. Following his success with "Gangsta's Paradise", L.V. landed a contract with Tommy Boy Records, which released his debut album I Am L.V. in 1996. This album spawned the hit single, "Throw Your Hands Up" which featured Treach of Naughty by Nature (produced by Maurice 'DJ Moe' Thompson and Jay 'Supreme' Williams for Barr 9 Productions). The single went on to sell over 400,000 units. The album also features a version of "Gangsta's Paradise" without rap lyrics. L.V. 's follow-up album was How Long, released on Loud Records in 2000. The record featured guest appearances by the likes of Raekwon and Shari Watson. In August 2012, L.V. released his fourth solo album Still L.V. in Japan. 1995 63 42 84 47 46 5 24 I Am L.V. ^ Huey, Steve. "L.V. | Biography & History | AllMusic". AllMusic. Retrieved December 4, 2018. Top 50 peaks: "L.V. in Australian Charts". Hung Medien. Retrieved December 11, 2017. 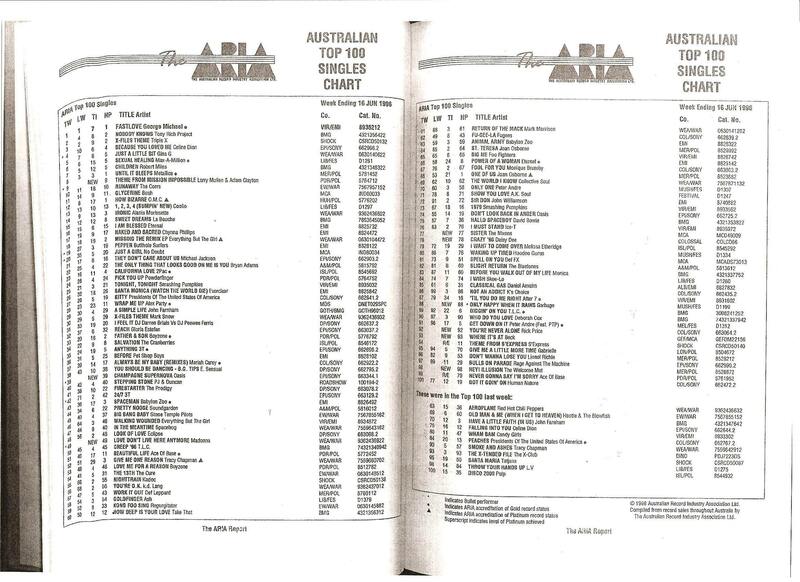 "Throw Your Hands Up": "The Australian Top 100 Singles Chart – Week Ending 16 Jun 1996". Imgur.com (original document published by ARIA). Retrieved December 11, 2017. N.B. The HP column displays the highest peak reached. I Am L.V. : "L.V. – I Am L.V. (album)" (in German). GfK Entertainment. Retrieved December 11, 2017. "Throw Your Hands Up": "L.V. – Throw Your Hands Up (single)" (in German). GfK Entertainment. Retrieved December 11, 2017. Top 100 peaks: "Official Charts > L.V." The Official UK Charts Company. Retrieved December 11, 2017. Top 200 peaks from November 1994 to December 2010: "Chart Log UK 1994–2010 > DJ Steve L. – LZ Love". zobbel.de. Retrieved December 11, 2017. ^ "L.V. Chart History". Top R&B/Hip-Hop Albums. Retrieved December 4, 2018. ^ Hung, Steffen. "lescharts.com - Larry Sanders". lescharts.com. Retrieved December 4, 2018. ^ Hung, Steffen. "charts.org.nz - Discography L.V." charts.nz. Retrieved December 4, 2018. This page was last edited on 16 February 2019, at 09:22 (UTC).